Quick and simple they really are. 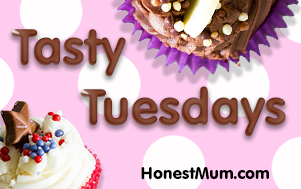 I have shared before my love for the Hummingbird Bakery Cupcake recipe - which creates rich and moist cupcakes. These really are the celebration cupcakes, and I have always had great results following that recipe. But they are not quick and simple and involve me looking at the recipe. These however are the opposite - and this process is the same I apply when making up any basic sponge cake. This approach is great when trying to do some baking with the kids as it a simple 1,2,3 approach. 1. Weigh eggs - for this dozen of cakes I used 3 medium eggs, and this created enough batter to make the cakes. 3. Mix is altogether (or in stages if you prefer) and bake on about 180 for 20 mins or until baked through. 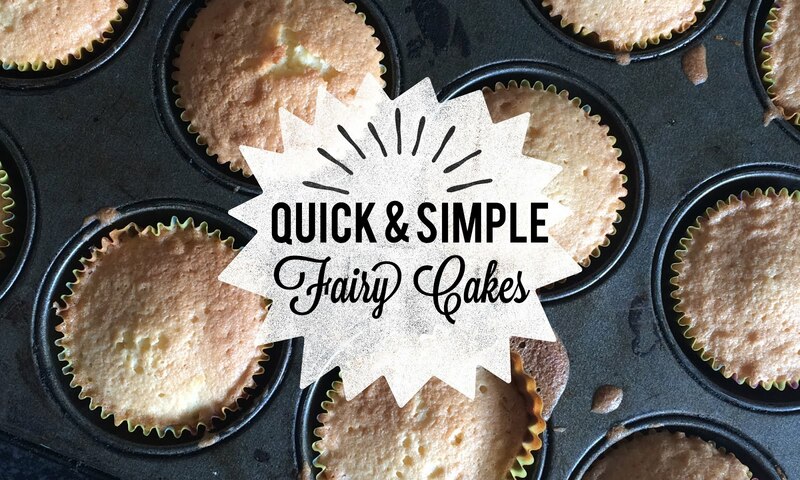 The little ones love baking and the box mixes are great but these produce yummy sponge cakes in next to no time. I always keep in stock Stork, sugars (caster, light brown, dark brown, icing sugar and muscavado) and flour (self raising, plain, strong bread and cornflour) - which covers most bases in I-NEED-TO-BAKE-SOMETHING feelings I quite often get. 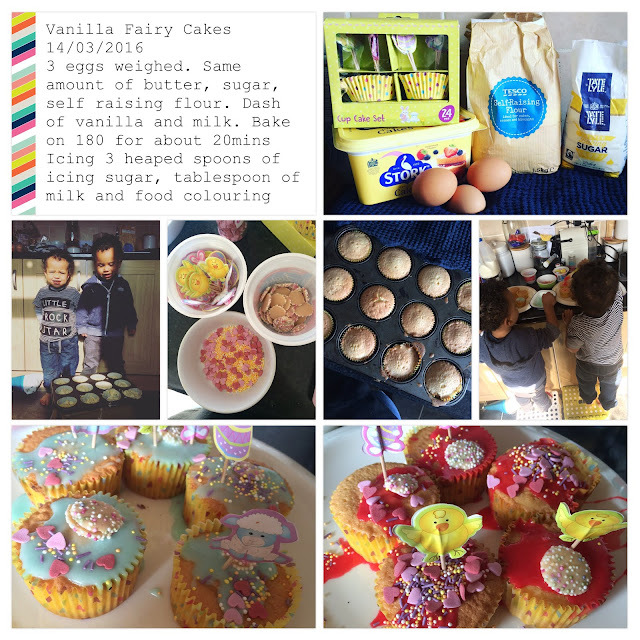 I whipped a couple of pots of glace icing for the little ones in bright pink and green (a couple of heaped spoons of icing sugar and a dash of milk mixed until smooth) Spooning on the icing in dollops and covering the cakes in handfuls of sprinkles caused two very happy little ones. We used this lovely set of cases from Poundland with cute little Easter pictures. Thanks for sharing I actually wanted to make some cupcakes with my babes this week for someone's birthday, it's like finding your post was meant to be!